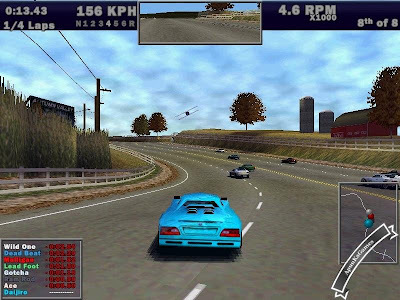 Need for Speed III: Hot Pursuit, released in Japan as Over Drivin’ III: Hot Pursuit, is a racing video game released in 1998. 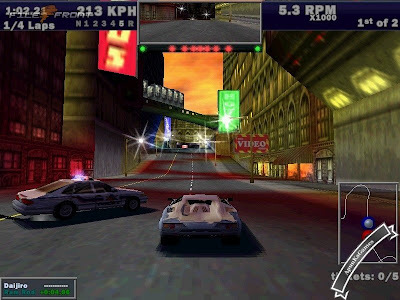 It is the third major title in the Need for Speed series, significantly incorporating police pursuits as a major part of gameplay. Hot Pursuit remains focused in racing using exotic sports cars, but features races that primarily take place in locations within North America, including varied settings and climates. In addition, police AI is significantly improved over its predecessor, utilizing several tactics to stop both the player and opponent. The game was released for PlayStation in March 1998 and later received an enhanced port for Microsoft Windows in September 1998. A PlayStation 2 version was developed, but later cancelled. 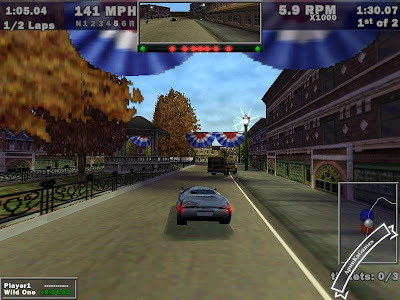 The game title’s suffix, “Hot Pursuit”, is a term for a police pursuit. 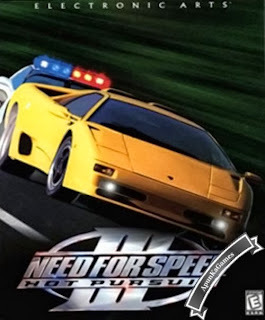 The game had a sequel that was released in 2002 as Need for Speed: Hot Pursuit 2.